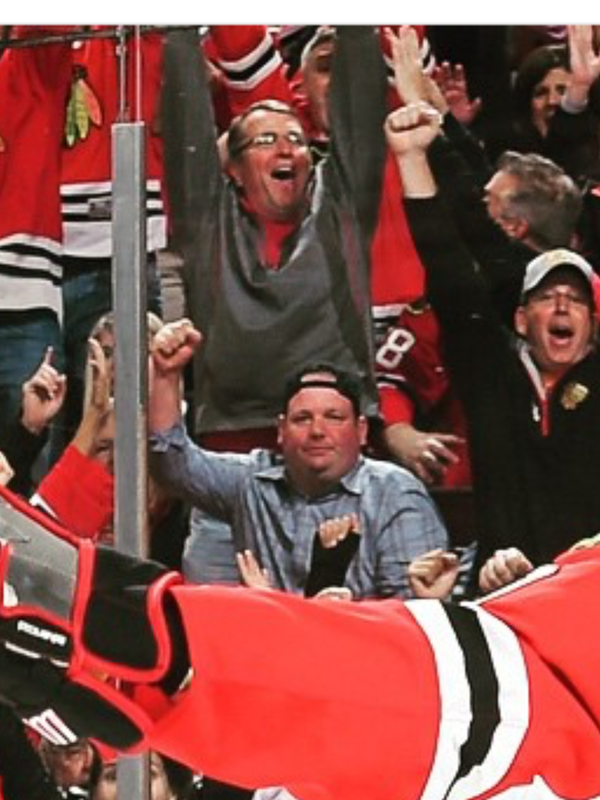 Screenshot this photographical achievement last night after the game. 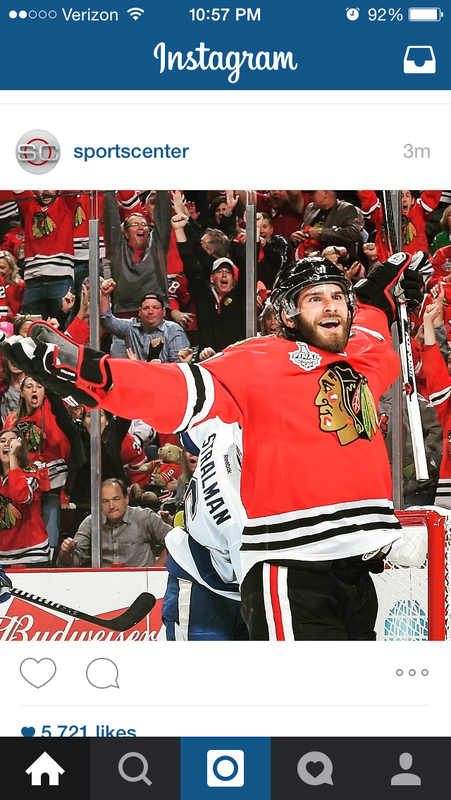 Brandon Saad is legitimately in a euphoric state in this picture and it’s tremendous. But aside from that, there is a lot more to digest. 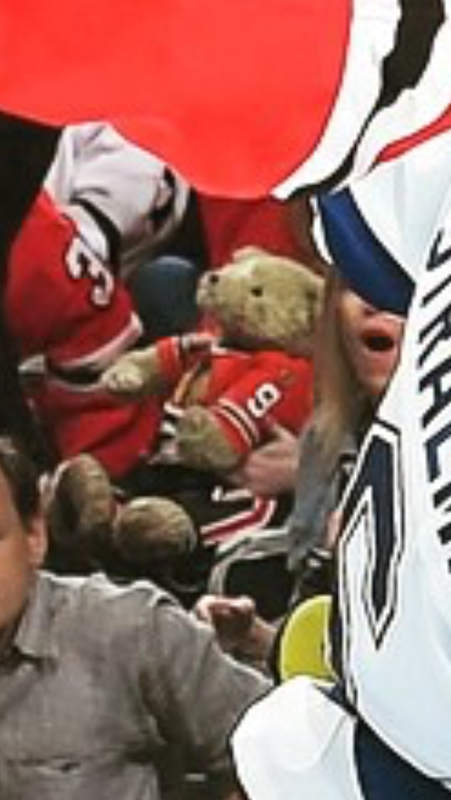 The chick on the left making the face that I make when I throw up, the guy just raising his fist and celebrating by staying seated, the bear that had tickets to the game, oh and what looks like Jim Belushi down in front. 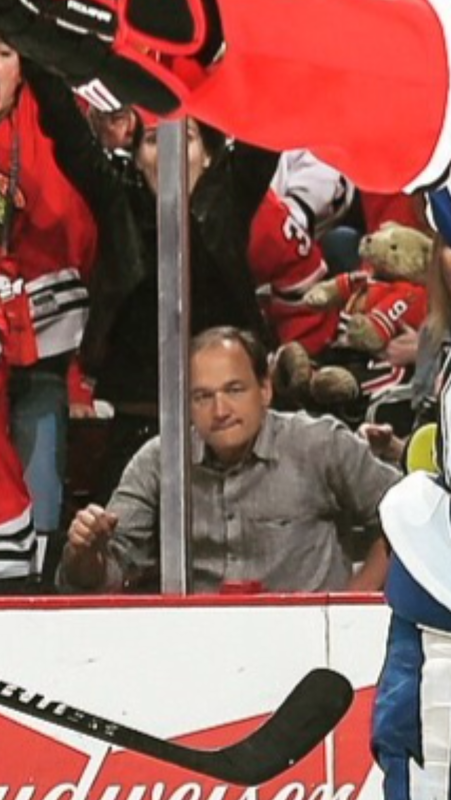 Convinced that was Jim Belushi last night. 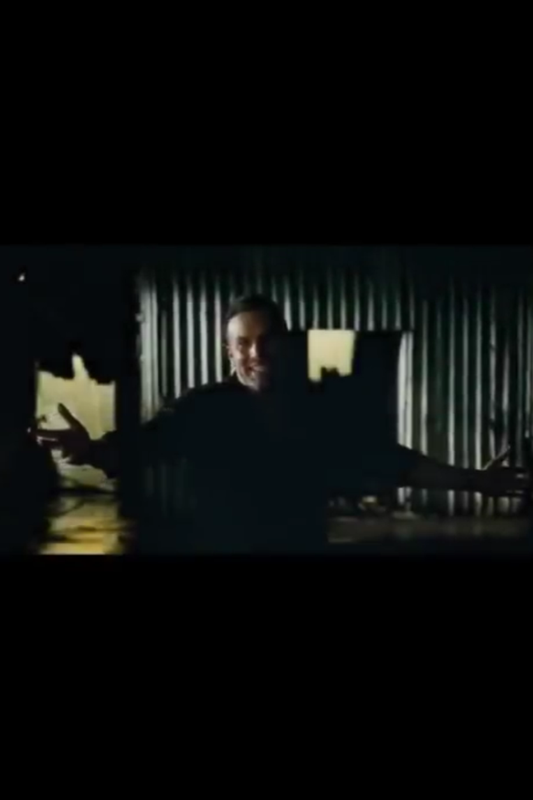 But I’m dead serious, the only thing I thought of when I saw this picture and realized how Saad was standing was my favorite scene in the movie Runner Runner with Ben Affleck when he says WHATYAGONNADO? !